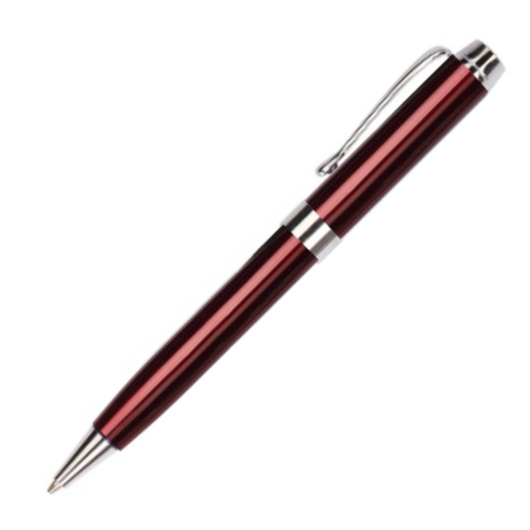 A brass metal pen designed with quality performance and style! A great writing implement for professionals. 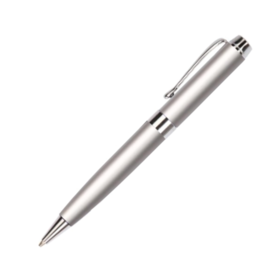 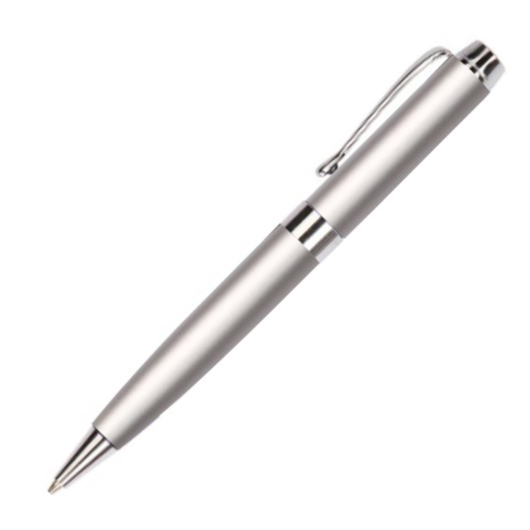 Make this pen your ideal writing instrument for use in your home, office or classroom. This pen features brass metal barrel with beautiful metallic colour, shining chrome underneath to allow silver logo engraved out, polished chrome plated trims, metal clip and tip, 1.00mm Parker refill German dokumental black 0232 ink, T.C.NIB, and extended writing length of 1,800 meters. 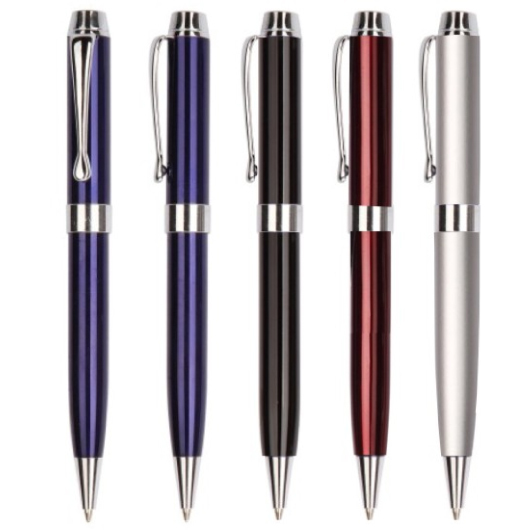 A great addition to any stationery set. 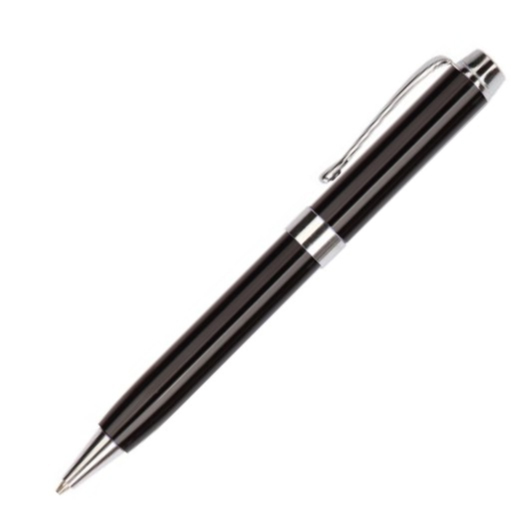 1.00mm parker refill German dokumental black 0232 ink, T.C.NIB.